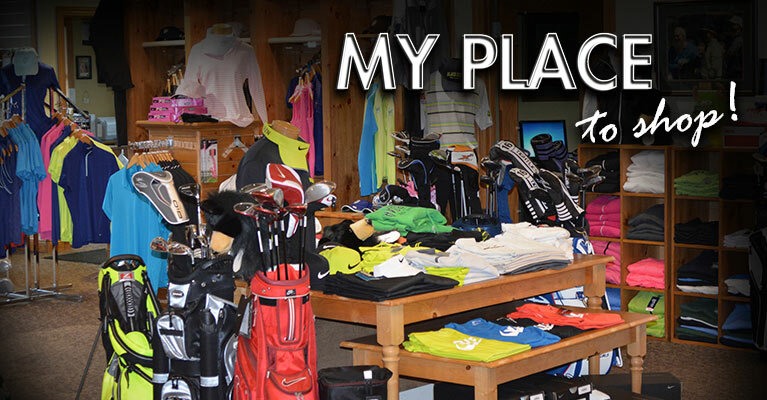 Our Pro Shop carries the finest golf apparel in the industry. We feature the Native Nike N7 line, Adidas, Under Armour, Footjoy, Columbia, Antigua and Gear clothing lines for men & women, along with Golf Shoes by Footjoy, Adidas & New Balance. We feature a wide selection of golf ball brands Titleist, Bridgestone, Callaway, TaylorMade as well as carrying the newest equipment from TaylorMade, Callaway, Ping & Scotty Cameron. 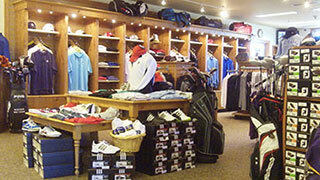 We also have a wide range of accessories for your game, all competitively priced.